Copa Libertadores Final "All eyes on Buenos Aires"
What’s the Best Kind of Footwear for 5-a-side Soccer? 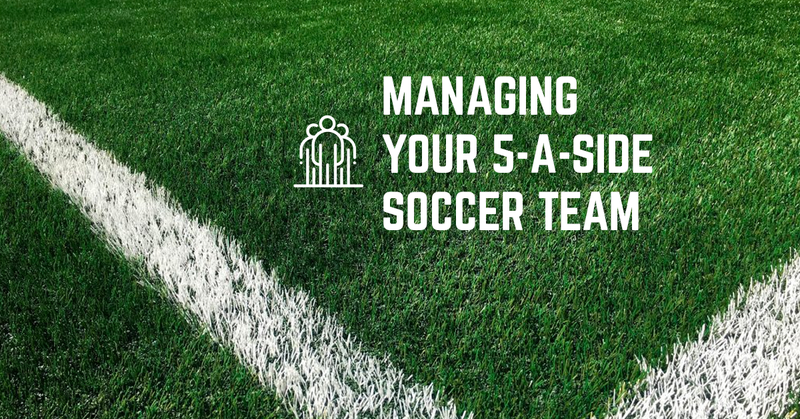 5-a-side soccer is a fantastic way to grow, not just as a player, but socially as well! Being that 5v5 is small sided it is inherently fast-paced, forcing players to get a lot of touches on the ball every time they are on the pitch. 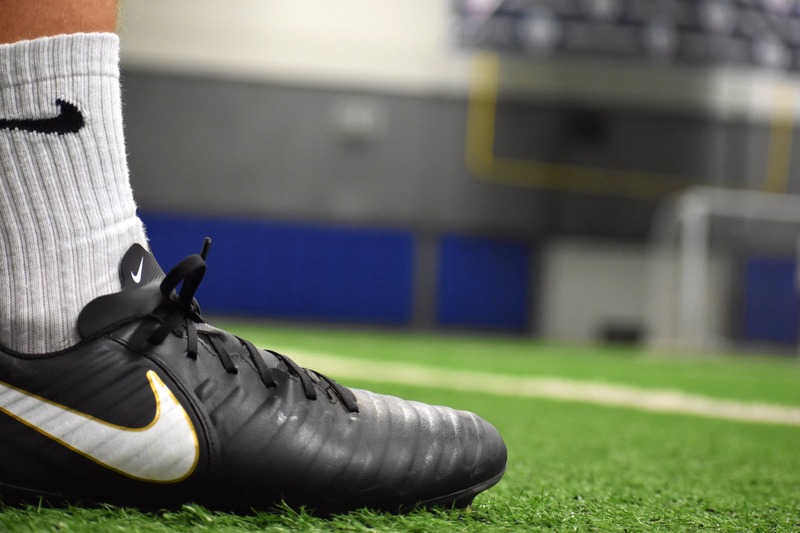 Socially it forces you to become more comfortable communicating on the pitch with your team as well as having a great time playing the beautiful game. Get your kids out of the house: why 5V5 soccer is a great option. A few years ago, the sheer thought of an MLS team recording larger crowds than the La Liga, Bundesliga or Premier League would be considered unfathomable... Recently, however, Atlanta United, has demonstrated the MLS can draw interest on par with the world’s top leagues. With a population of over 8.5 million in New York City; it is a melting pot of people, traditions, and cultures from around the world. One of the traditions people bring with them to New York City is their love for soccer and their favorite team – so much so that the city has an abundance of supporters groups that follow clubs big and small from around the world. 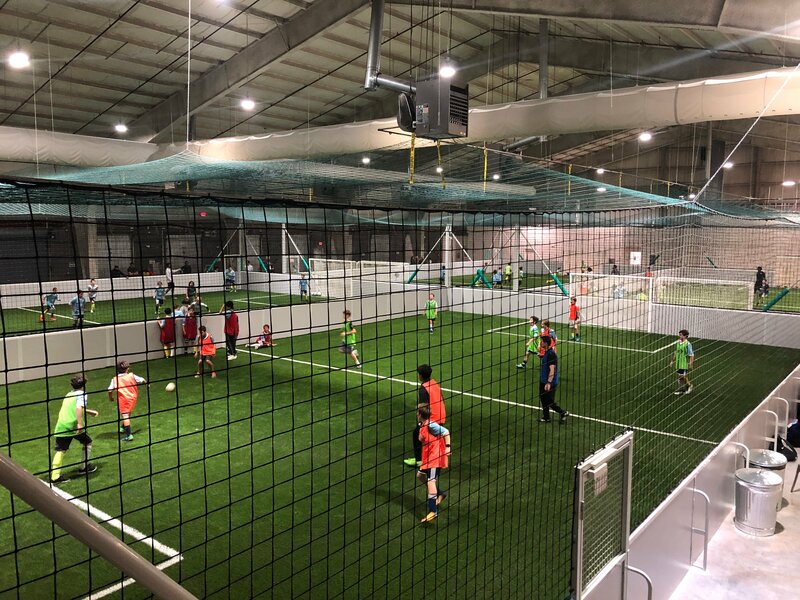 5-a-side soccer is fast paced soccer played on a field that is 85’ x 55’. About the size of a basketball court or Futsal court. 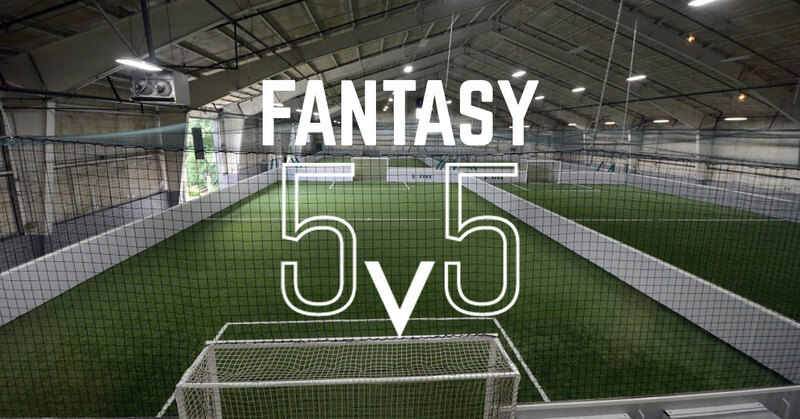 Players of all ages, skills and abilities love 5-a -side whether it be for the amount of touches you get, the amount of goals you score, or the amount of fitness you receive. The big question remains, when picking your teammates, what are you looking for? Some players are technical, some are strong, fast, athletic, leaders, and so on. Scenario: You are the manager for the 5-a-side World Cup. You can pick any 5 players in the world, who do you choose? At Sofive we live and breathe 5v5 soccer. Discover the atmosphere at one of our centers or read all about this high-paced sport on our blog.